Obviously, this “discipleship thing” is not about keeping to the letter of the law, minding your own business, and practicing to be holy off in some segregated corner of society. No, Jesus sends us all out into the messiness of life to represent him and to do the same kinds of things he did. And so, among other counsel, he tells his disciples (yes, that’s us!) to love our enemies (and, for that matter, everybody who is different from us), to go the extra mile, and to turn the other cheek. Apparently, that means both literally and metaphorically. Yes, but…Jesus wasn’t on Facebook. Lots of folk bemoan how contemporary society has gotten less civil, more vulgar, and often anger-inducing. Yet I can come to no other conclusion than that Jesus’ counsel here extends to social media in the 21st-century. Probably many (most?) of us have felt an urge to strike back to some idiotic FB post. But, when has a snappy rejoinder EVER stopped a social-media troll? There’s a lot to connect with our often-intemperate society with the words of Jesus quoted above. 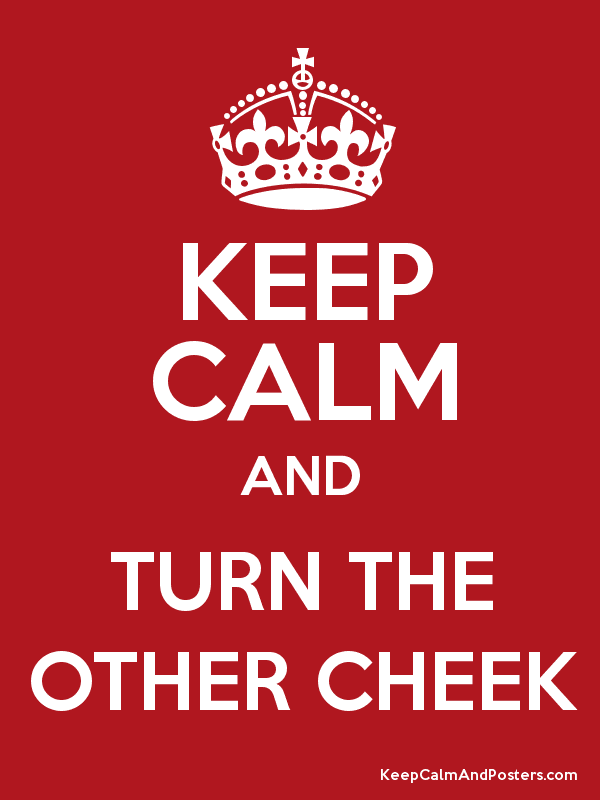 As has been said elsewhere, let those with ears, hear; and those with eyes, see. Might I add, those with a brain and a heart, use them. NOW AVAILABLE! 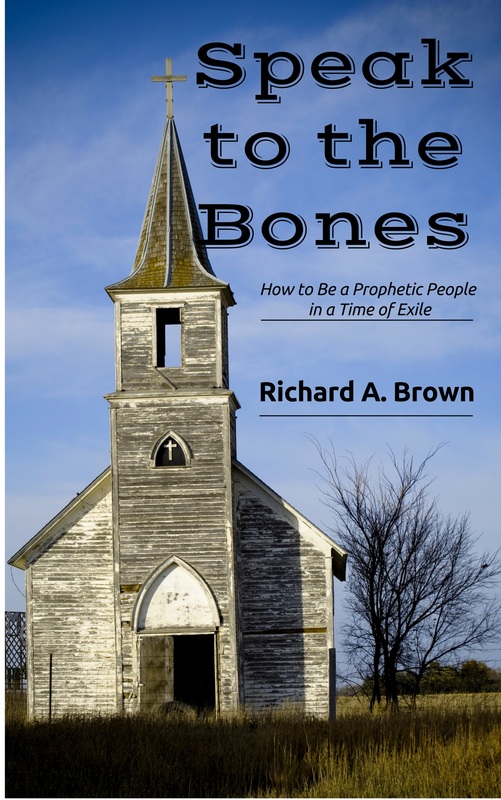 My new book, Speak to the Bones: How to Be a Prophetic People in a Time of Exile, is up on Amazon in both print and e-book formats: 161-page Book ; Kindle e-book.The experiences of ancient Hebrew prophets are presented as a guide for modern-day prophetic communities to engage in social-justice action. 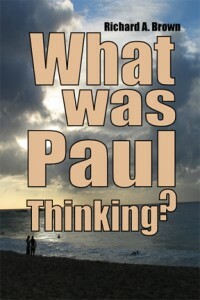 Each of the 10 chapters includes questions for reflection and discussion, making this great for class use. This entry was posted in commandments, discipleship, Epiphany, forgiveness, grace and tagged Aggression, Beatitudes, God, Jesus, Matthew 5:3, Sermon on the Mount. Bookmark the permalink.